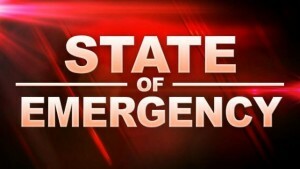 A State of Emergency is declared in Dominica and a 36-hour curfew has been imposed. This as tropical storm Isaac is set to make landfall in the country today. Dominica is under a tropical storm warning. The State of Emergency and curfew took effect at midnight and will remain in effect until tomorrow. Minister of National Security Rayburn Blackmoore made the announcement at a news conference late yesterday afternoon. Deputy Commissioner of Police Davidson Valerie warned that the curfew would be enforced to protect life and property. 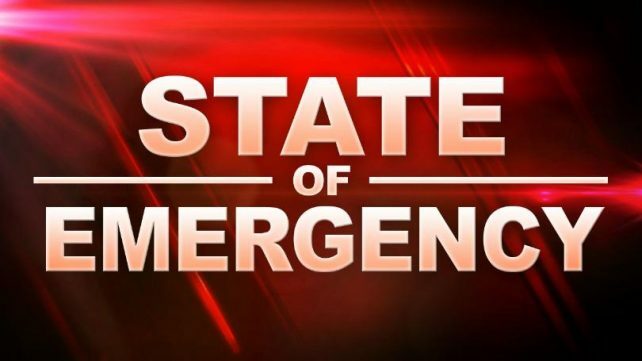 While no warnings or watches have been issued for St. Lucia, the island’s National Emergency Management Agency Velda Joseph is urging residents to take all necessary precautions.